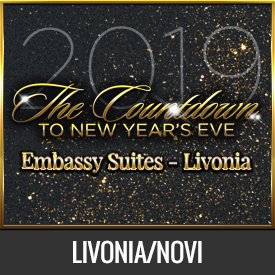 New Year’s Eve in Detroit will never be the same! Thousands of party goers will search online to plan their New Year’s Eve plans this year! NYEDetroit.com makes it easy for them to find out about your event. This is where they come to learn about and search for the hottest parties in town. Advertise your event in our FREE Listings, or take full advantage of a captive, motivated audience with affordable upgrades that includes Home Page Placement, your banner, flier, photo gallery, video and ticketing information, maps & more. 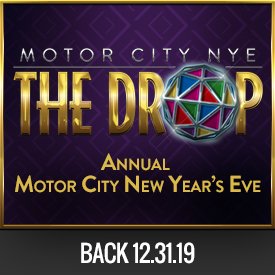 Enjoy the benefit of our aggressive, targeted marketing plan to drive party goers to NYEDetroit.com! Contact us today for a custom program that will place your event in prime position to be seen by Detroit’s largest party audience of the year! NYEDetroit.com makes it easy for them to find out about your event. #1 with GOOGLE SEARCHES, this is where they come to learn about and search for the hottest parties in town. Advertise your event in our FREE Listings, or take full advantage of a captive, motivated audience with an affordable upgrade that includes your banner, flyer, photo gallery, video and ticketing information, maps & more. 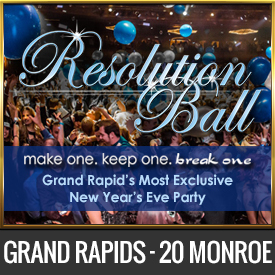 Enjoy the benefit of our aggressive, targeted marketing plan to drive party goers to NYEDetroit.com! 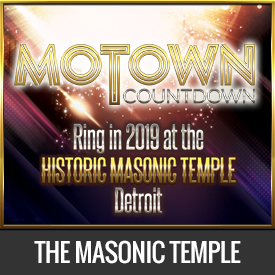 Contact us today for a custom program that will place your event in prime position to be seen by Detroit’s largest party audience of the year! 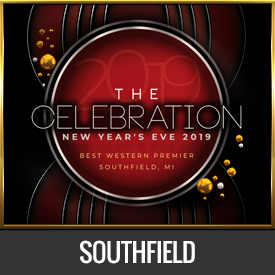 NYEDetroit.com is run by local event and marketing company, The Social Connection, and is designed to showcase all of the NYE parties offered in metro Detroit with FREE listings, search engine optimization and an aggressive digital and traditional media campaign. 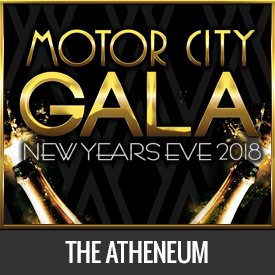 The NYEDetroit.com website provides a virtual cafe for partygoers in metro Detroit to search for and learn about the many NYE party options offered and then how to purchase their tickets. A listing with NYEDetroit.com is a vital ingredient for club owners, promoters and party hosts to increase promotion, awareness and to boost ticket sales with no setup fee. Billboard Size Signage on Woodward Avenue – 50,000 impressions per day!